Canadian advisors should look to the FTSE Russell for “more product, investment and innovation” after it assumed 100% ownership of the FTSE TMX. The global index, data and analytics provider announced yesterday it had completed the purchase from TMX Group Limited and MTS S.p.A of their respective minority shareholdings, which had amounted to a 27% stake in the joint venture. The acquisition has been made through FTSE International Limited, a wholly owned subsidiary of London Stock Exchange Group. The terms of the transaction were not disclosed. Waqas Samad, CEO of benchmarks at FTSE Russell, said the move demonstrates the company’s commitment to the local markets in Canada, which he sees as a core part of its global fixed-income index and analytics offering. After also recently acquiring the Citi Fixed Income Indexes and the Yield Book platform, Samad said that in addition to covering the Canadian equity market, this reinforces the company's local fixed-income strategy. He said: “Our core offering in Canada centres around the Universe Bond Index family. We have more than 20 families covering all aspects of the Canadian fixed income market and over 600 sub-indices covering Canadian bonds, but we still see there being plenty of room for innovation. 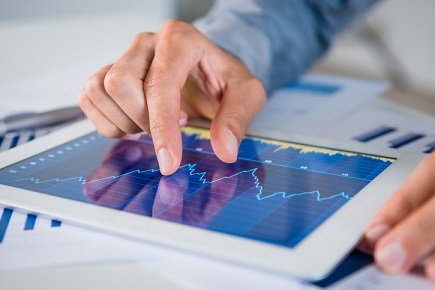 He added that the deal also allows them to expand their analytics service at the individual bond level as well as for the broader portfolio level analytics, and fits into FTSE Russell’s overarching plan to meet the increasing demands of investors who are moving to a multi-asset environment. Samad highlighted the fact the FTSE Russell has about $15 trillion of assets benchmarked against their indices, and said he sees Canada as a land of opportunity going forward. He said: “We see no change in the operations and capabilities in the existing family and we see plenty of opportunity to develop new indices, new products in this space.